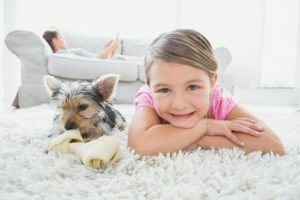 Chandler Carpet Cleaning Pros has provided the best carpet cleanings in Arizona for more than 18 years. We provide tile, grout, and carpet cleaning all for a valuable and affordable price. We are licensed, certified, and guaranteed. Do not trust your home or office to just any regular carpet cleaner. Let the professionals at Chandler Carpet Cleaning Pros help you bring the best cleaning to your home. Find Chandler Carpet Cleaning Specials today!